​We consider it an absolute privilege to share the big life moments with you. Please do contact us if there are any ways we can serve you. Please don't be shy - we'd love to journey with you. 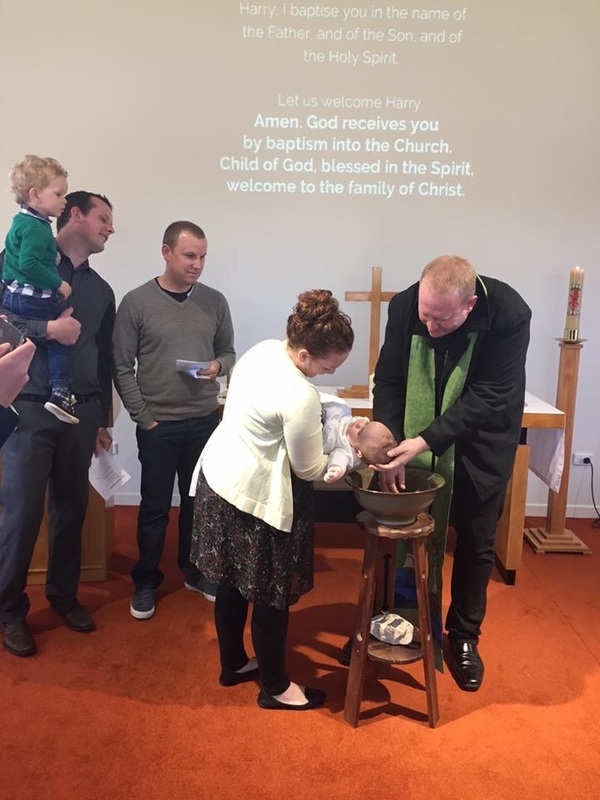 Sometimes called christenings, baptisms are a chance to welcome people into the family of God. Baptisms take part during the Sunday service and are a sacred time of celebration. ​Marriage is a gift from God. It is our delight to celebrate weddings with you - you may use our contemporary church or a setting of your choosing. Please talk to our vicar Chris about how we can work together to prepare for your special day.